Directed by Elder Bryan D. Evans Sr. 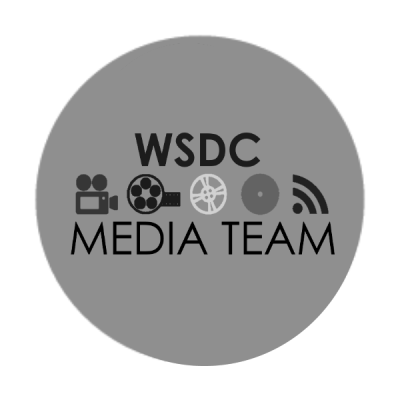 The Office of Media & Public Relations is the steward and overseer of the official documents, press, and media release of the Wisconsin State District Council of the PCAF. This office will provide official announcements, publications and other information concerning council events and urgent messages from the episcopal and executive leadership of this council. You may select one of the options below to find the information you seek or connect with us using one of our digital or social mediums to the right.